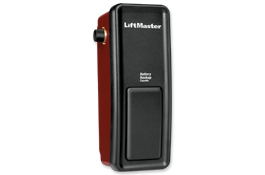 Time for a new Garage Door Opener? 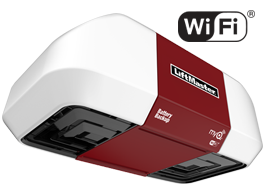 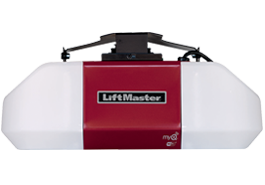 We offer a full assortment of Garage Door Openers including brands like Liftmaster, Chamberlain, Craftsman, Linear, and Genie. 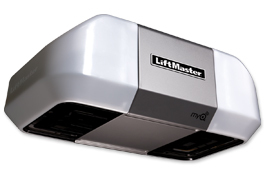 Our technicians are very knowledgeable and can help you choose what garage door opener will be best for you. 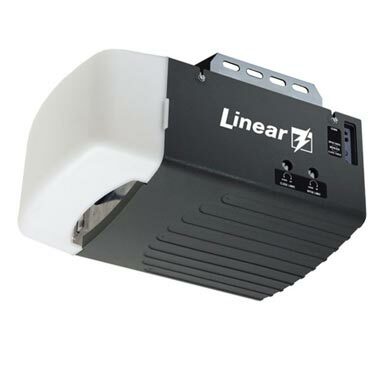 Whether you are looking for a budget garage door opener or something with all the bells and whistles; we have what you need. 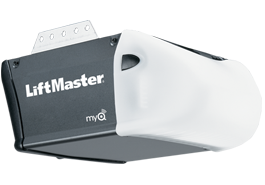 A high-quality garage door opener designed to provide years of trouble free use. 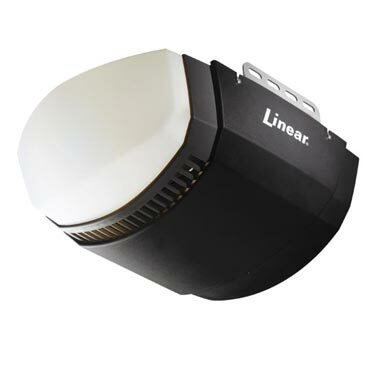 Comes standard with: Deluxe Wall Control Station and 3-Button Remote Control.